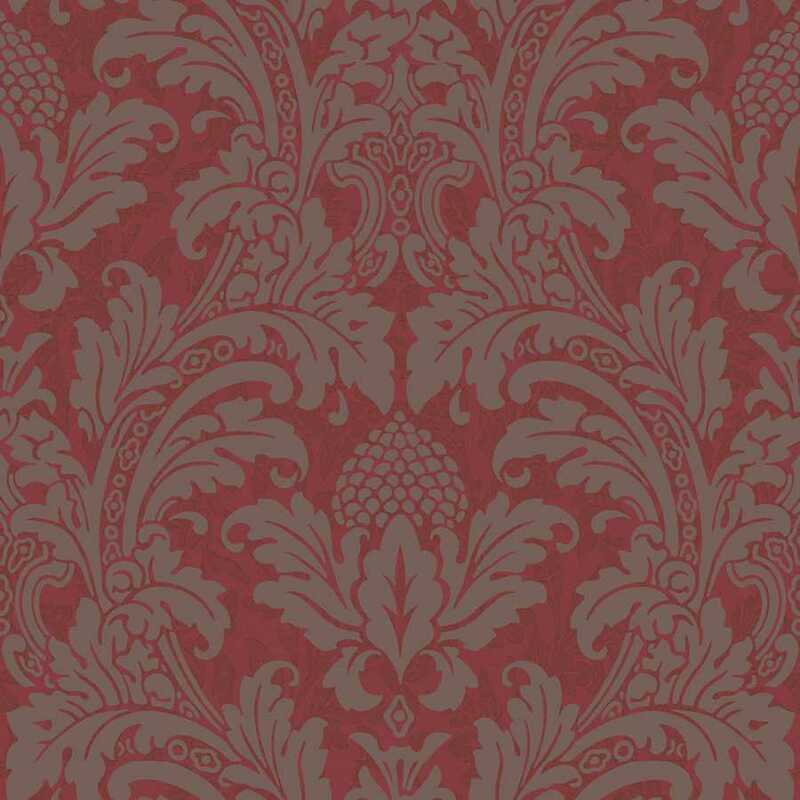 Bringing together a classic damask pattern and rich colourways which complement any home or interior, the Blake Wallpaper design is an elegant piece in the Albemarle Collection by Cole and Son. 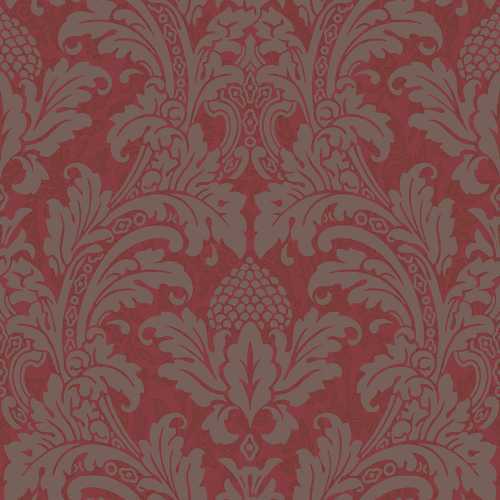 Named after the popular 19th century poet, this Blake design is classic yet stylish, perfectly for many contemporary homes as well as those with a period feel. 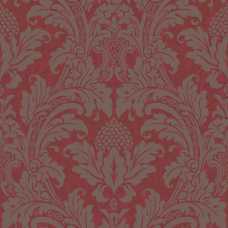 The design draws from the extensive Cole and Son archive to deliver an ornamental and decorative pattern which works wonderfully in many different styles of space. The Blake Wallpaper design features a surface printed damask pattern with metallic elements which add texture, depth and interest to its design. 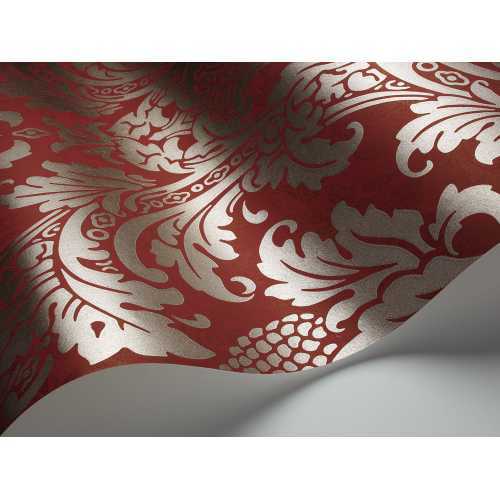 In this 94/6034 colourway, it incorporates a rich, red textured background and a dark silver tone for the damask pattern. Each roll of Blake Wallpaper measures 10.05 metres in length and 53cm in width. It has a 53cm pattern repeat and a straight pattern match and it a wonderful addition to any home. It can be used for a decorative feature wall, statement space or for whole rooms.